With the new year right around the corner I thought it time to share some holiday cheer! 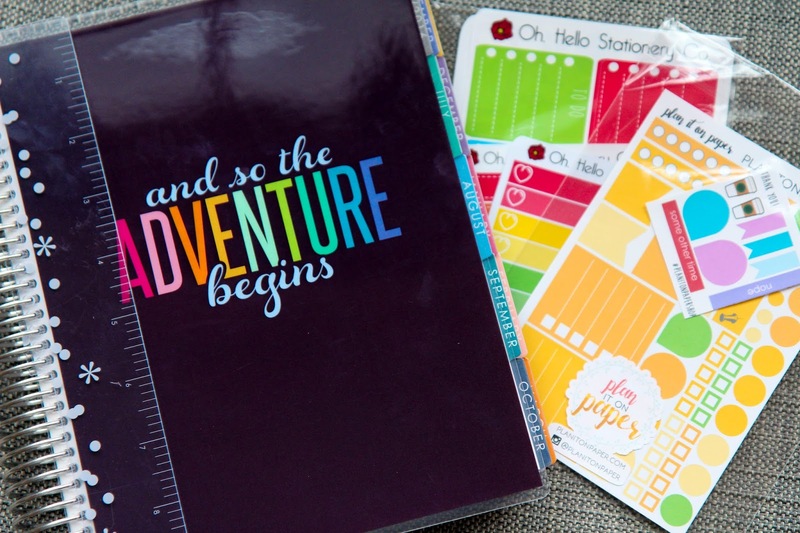 I'm giving away and Erin Condren Horiziontal Planner as well as some stickers from our shop and Plan it On Paper! The giveaway is open internationally for everyone 18-yeras-old or with parental consent! 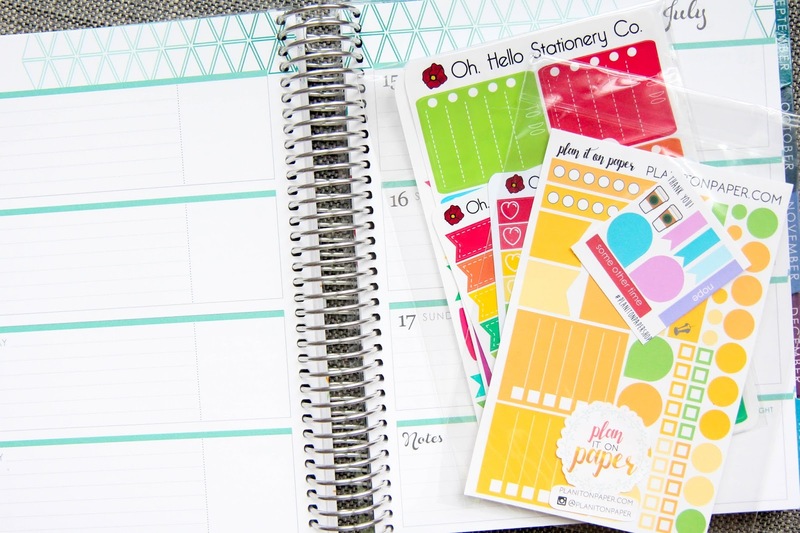 Happy planning lovelies!